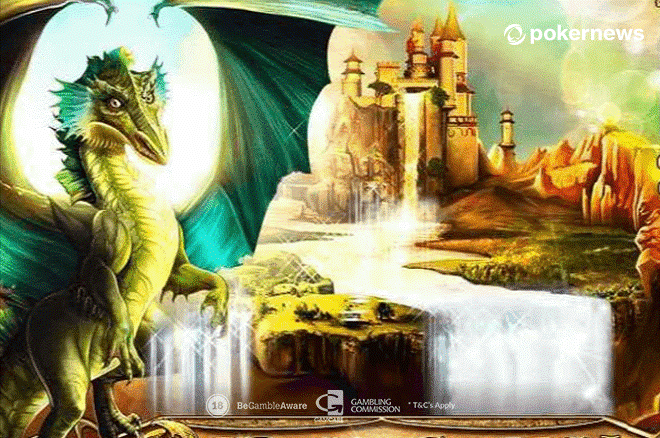 Play Dragon Kingdom, a bonus-packed video Slot by Playtech! 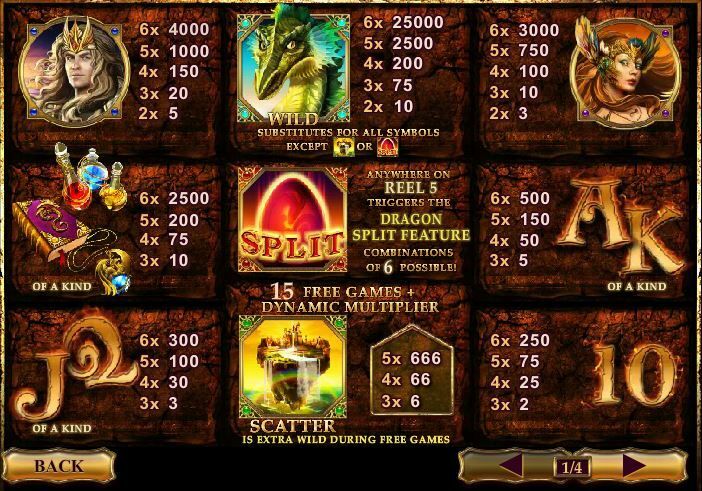 If you love all the games on our list of the best dragon Slots online...well, then, I have another one for you. It’s called Dragon Kingdom, a video Slot developed by the talented guys at Playtech. 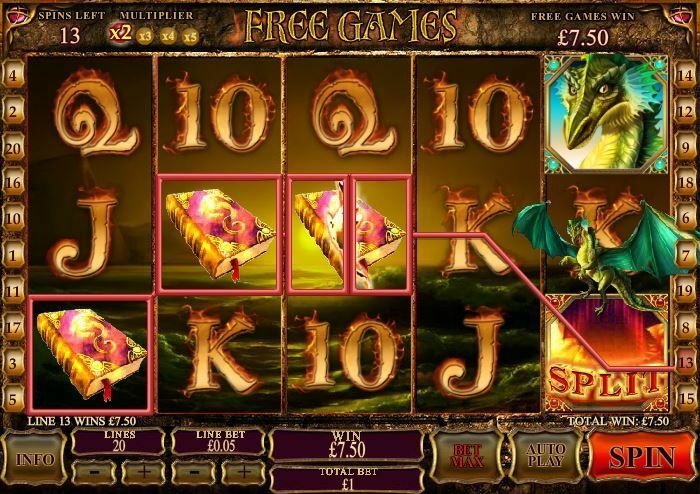 You will like this game if you have a soft spot for classic Las Vegas Slots and, of course, dragons. Want to try your luck in hopes for some wins? Play it at this online Casino. However, if you’d like to know a bit more about the game before you spin the reels - feel free to read this Dragon Kingdom Slot review. Let me be honest with you - as soon as I opened Dragon Kingdom, I got the impression of a very simplistic Slot game. Mainly because it looks traditional - five reels, three lines, and 20 adjustable paylines. Just like any other run-of-the-mill Slot, right? After I played for a few minutes, I started to realize that Dragon Kingdom is quite an amazing game - thanks to the abundance of bonus features. Also, I loved the exciting music and creative winning animations. What a nice surprise, right? Dragon Kingdom, hands down, is one of the easiest Casino games to play. I promise you - there are no complicated rules to learn. That’s what makes this Slot so fun. Pay close attention to the Total Bet field. It (obviously) shows you the cost of one spin. I’m telling you this because some players tend to confuse it with the Line Bet field - which only displays your bet per line that is much, much smaller than your total stake. I also have one tip about the paylines. You see, even though you can choose the number of paylines to bet on, it’s better to leave the number at 20. Because then you’ll have the best chances of hitting a bonus or a winning combination. So, if you choose to pay €0.20 per spin - bet €0.01 on 20 paylines instead of €0.20 on only one payline. The total bet of the Dragon Kingdom video Slot goes from €0.20 to €200 per spin when you bet on all the 20 paylines. There’s also an Auto Spin feature that lets you set 10, 25, 55, or 99 automatic spins. However, I’d say you skip this feature altogether if you want to pay a close attention to your funds. The winnings of the Dragon Kingdom go from two to 25,000 coins in the base game. The dragon (which also acts as a Wild symbol) is the most lucrative one, paying you up to 25,000 coins. Bonus features are the bread and butter of the Dragon Kingdom Slot. 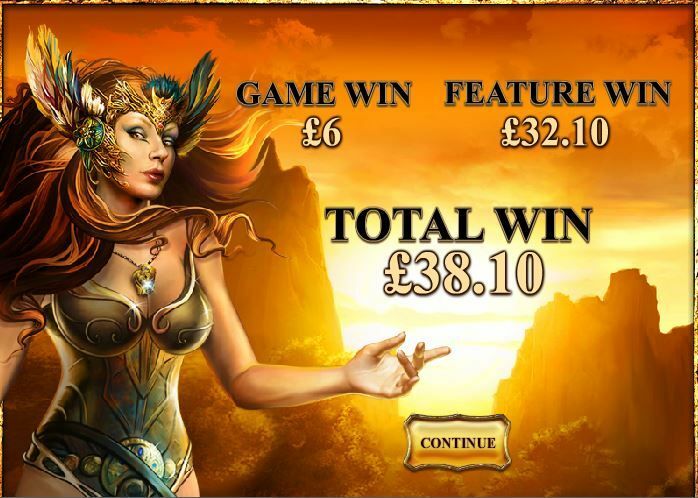 You can win free spins on the Dragon Kingdom Slot. Collect three Kingdom symbols and the game will give you 15 free games, which are much more than just bonus spins. Every round of free games starts with a random multiplier. The multiplier grows with each winning - up to x5. However, it goes down a step with every unsuccessful spin. Luckily, it doesn’t go lower than 2x. Tip: The more paylines you play, the bigger chances you have to trigger the maximum multiplier. You can also trigger the Dragon Split Feature while playing. When you get the symbol of a red egg on the fifth reel, the last symbol of a lucky combo will split in two. Which only means a bigger win. Even though Dragon Kingdom looks like a simple Slot machine from the first glance, it is actually one of the most fun games to play for real money. Firstly, it beats many Slot machines in the bonus department, as it offers plenty of extra features. Also, it has wonderful artwork and catchy music, which make it even more enjoyable. 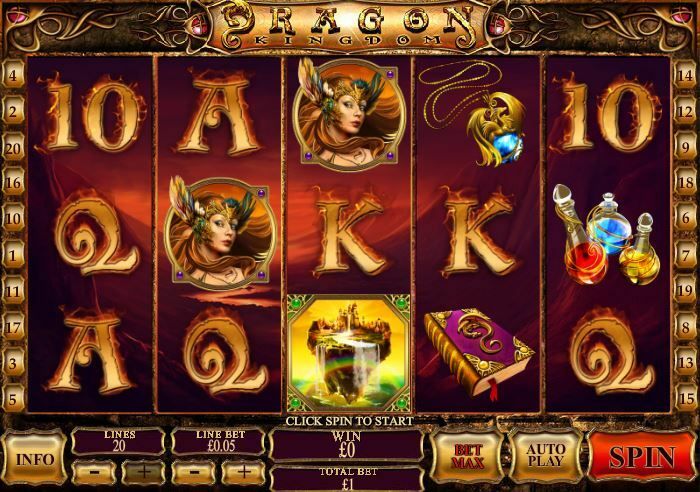 All in all, Dragon Kingdom is the perfect game to play at any online Casino. Play Pai Gow Online: Practice Pai Gow and Win Your Games!